Specialist There are 33 products. 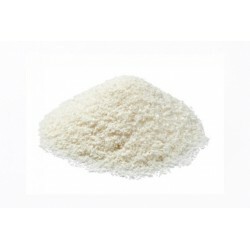 Mullaco Dessicated Coconut Medium Texture (700g packet). Produce of Sri Lanka. 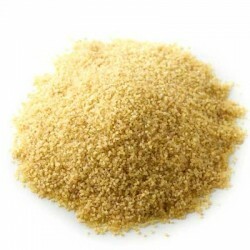 Polenta/ Corn meal in a coarse texture. Polenta is a dish of boiled cornmeal. 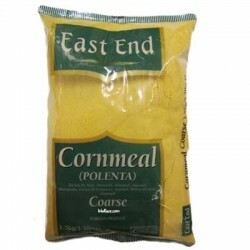 Polenta/ Corn meal in a fine texture. Polenta is a dish of boiled cornmeal. 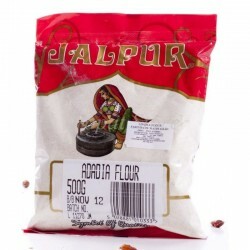 It's fine texture is not as fine as wheat flour, but may be used as corn flour. 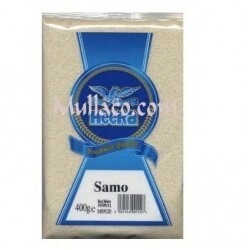 Stoneground Cornmeal / Desi Makki Atta 1.5kg packet. 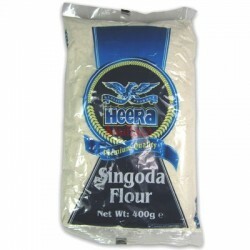 Cornmeal is a meal ground from dried maize into a fine consistency, but not as fine as wheat flour. 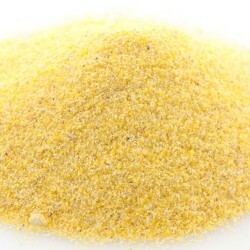 Very finely ground cornmeal is also referred to as corn flour. Desi Makki Atta is popularly used in Punjab to make Makki Roti which is eaten with saag (spinach). 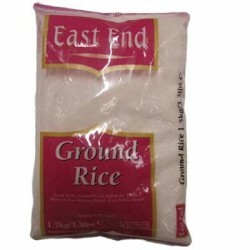 Premium Quality Crushed Wheat/ Lapsi/ Bulgur/ Bulger Wheat in coarse texture. 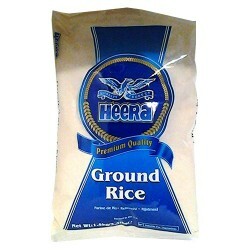 Premium quality Crushed Wheat/ Lapsi/ Bulger/ Bulgur Wheat in fine texture.